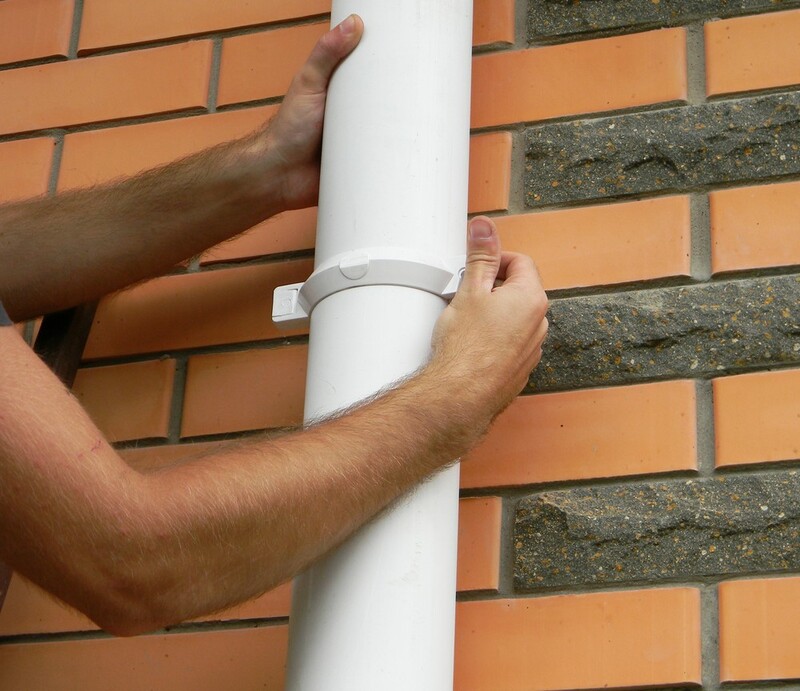 Our expert contractors can provide you with a quality gutter replacement at an affordable price. 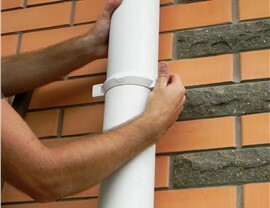 Has a storm left your gutters hanging off your home? Are there rust spots and holes that prevent your gutters from functioning properly? 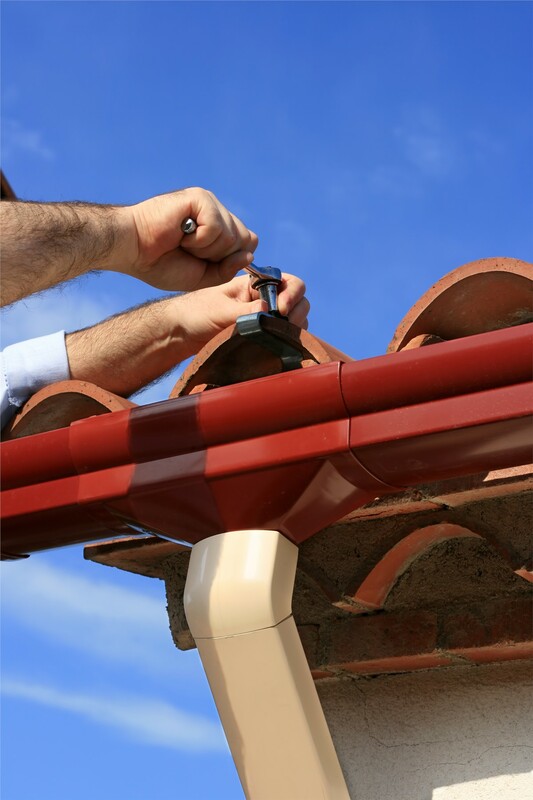 If you answered yes to either question, then it might be time for a gutter replacement. However, this isn’t a project that you should attempt to DIY. 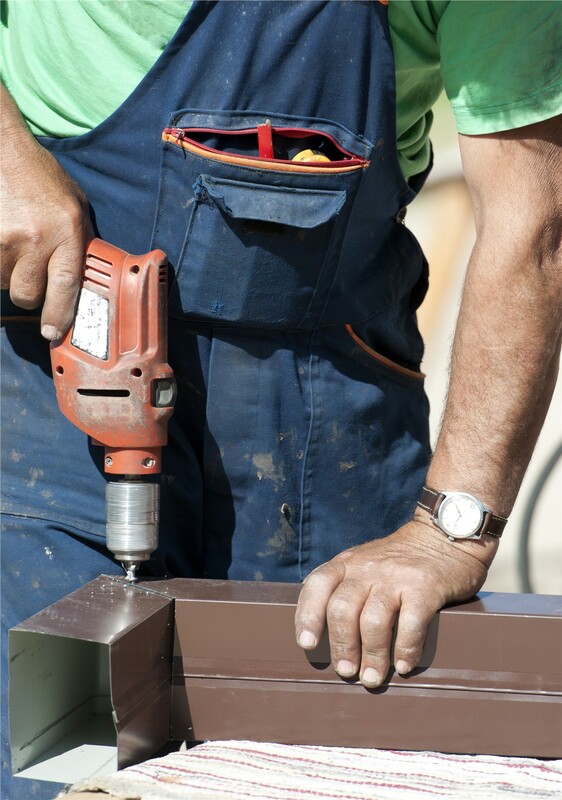 Instead, you should come to the experienced exterior remodelers at XL Contracting. 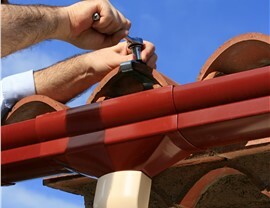 With our dedicated employees and premium products, you can have your gutters in Northern Illinois or Southern Wisconsin replaced in no time! Runoff Control: You can protect your siding, landscaping, and foundation from water accumulation. Durability: We use quality products that are long-lasting, so you can enjoy them for years. 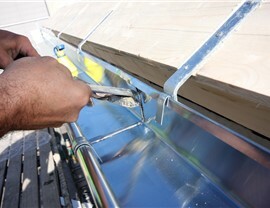 Improved Curb Appeal: Your stylish, new gutters can enhance the appearance of your residential or commercial building. 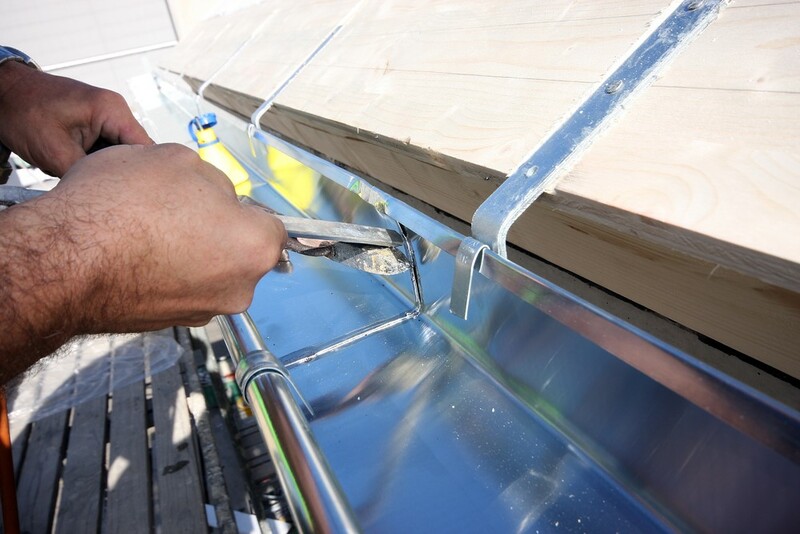 Regardless of your reason for replacing your gutters, we encourage you to find out more about the products and services that we have to offer at XL Contracting. 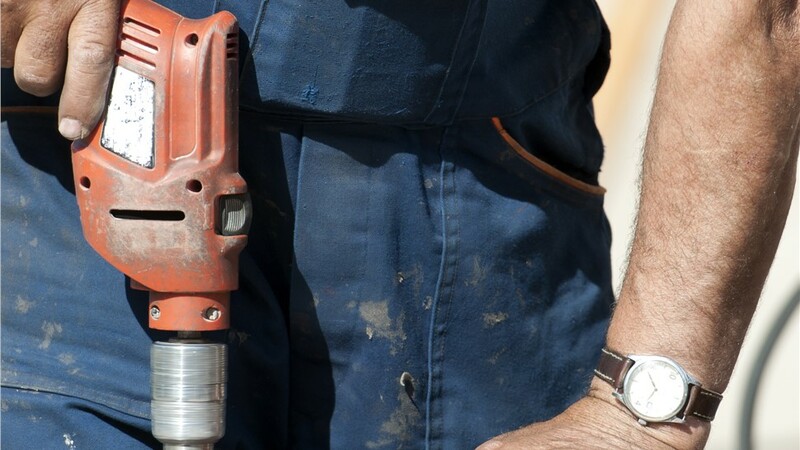 Give us a call to speak with a friendly service representative about your needs, or our experts can provide you with a complimentary project quote once you submit our online form.